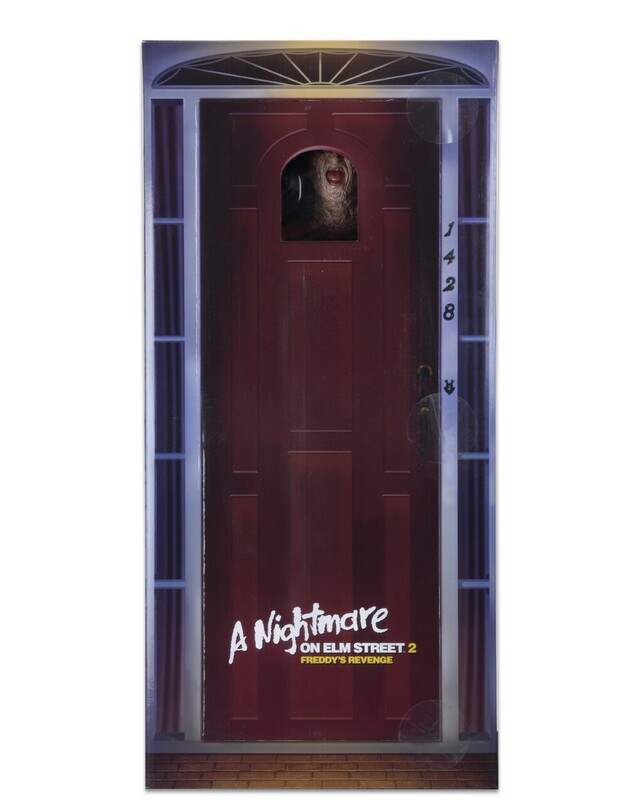 Who’s that at the door? 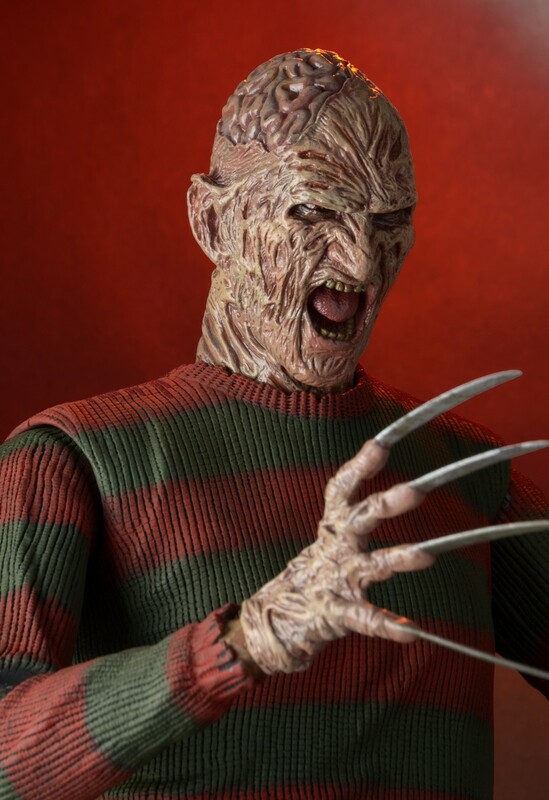 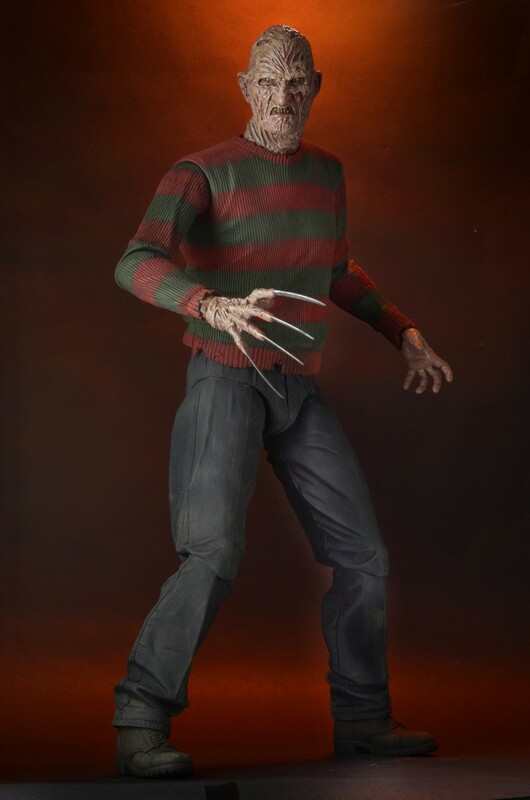 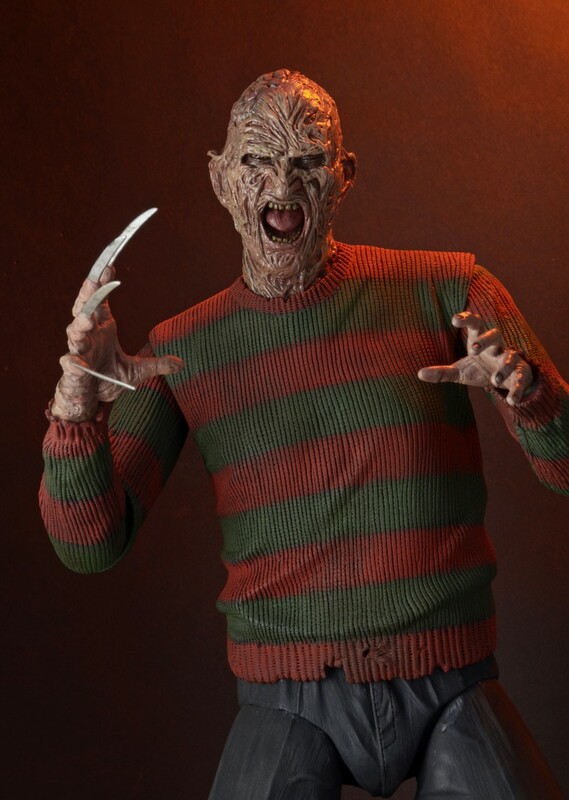 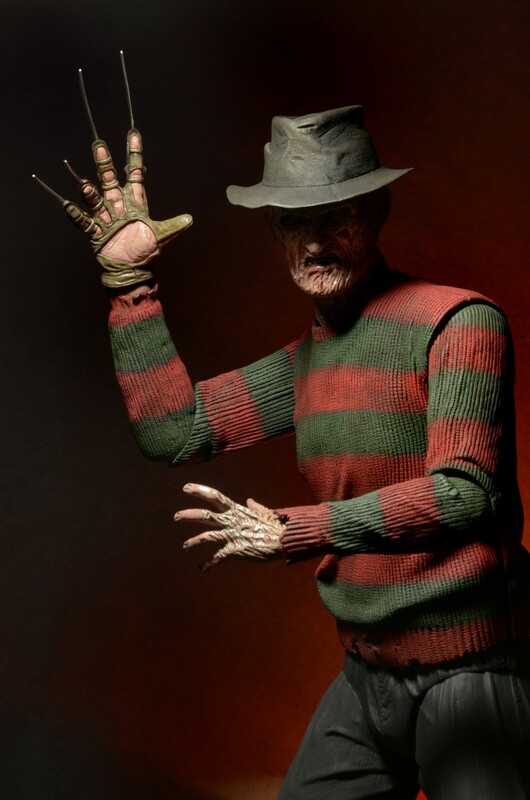 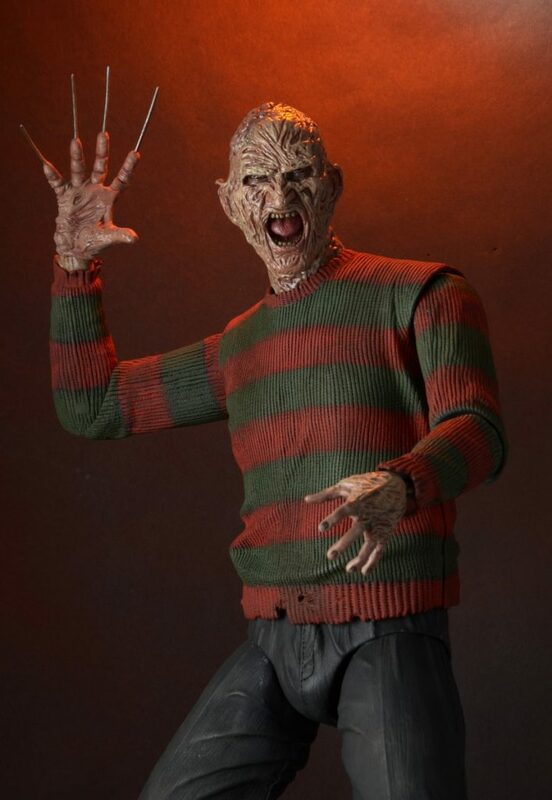 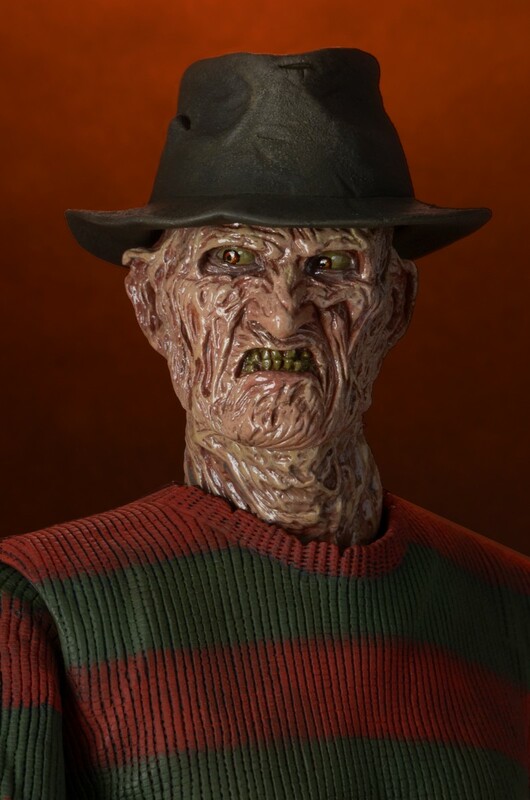 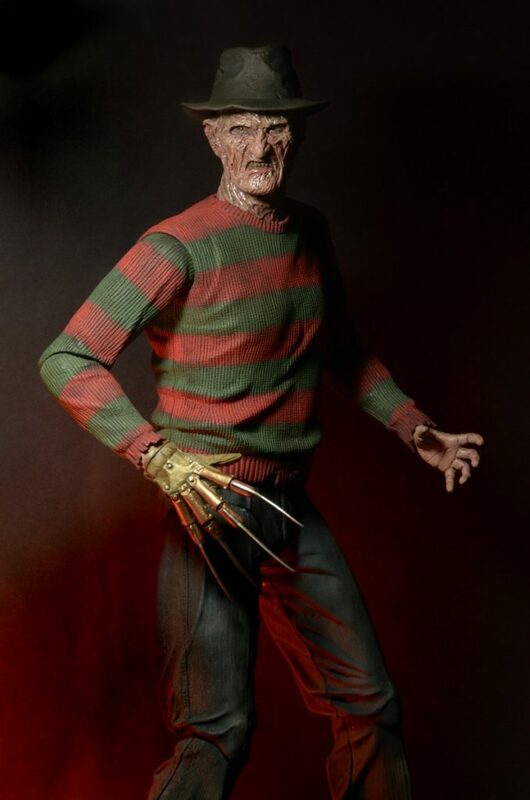 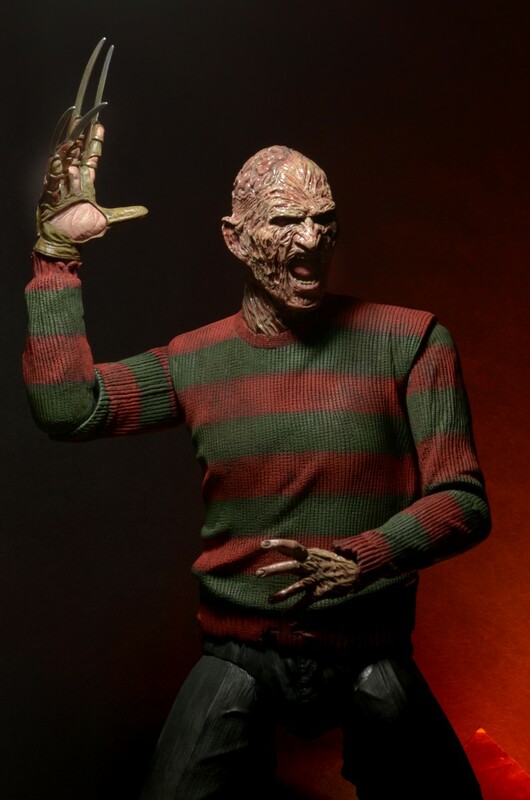 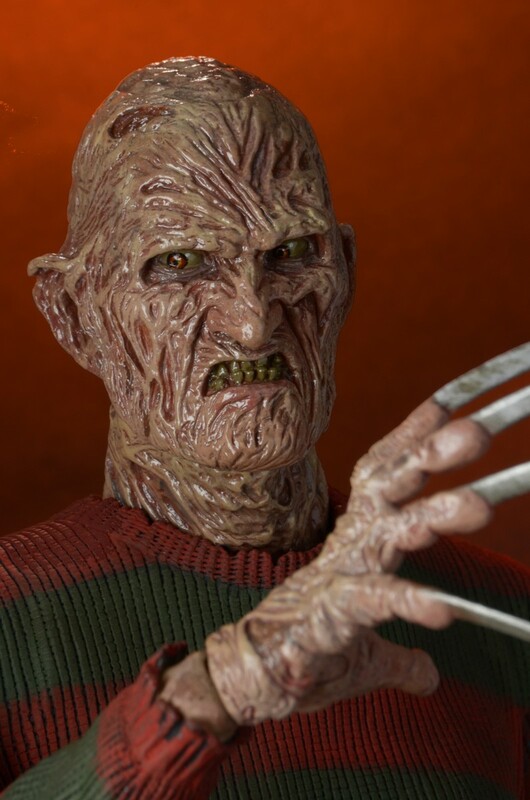 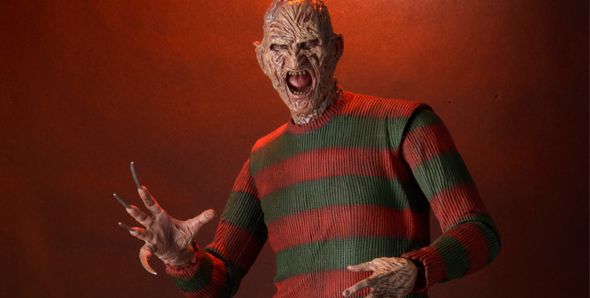 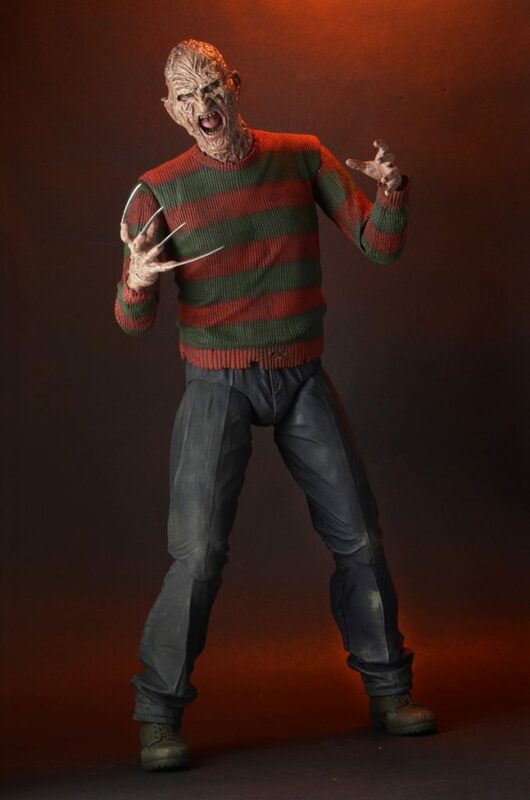 It’s the chilling 1/4 scale Freddy action figure from Freddy’s Revenge! 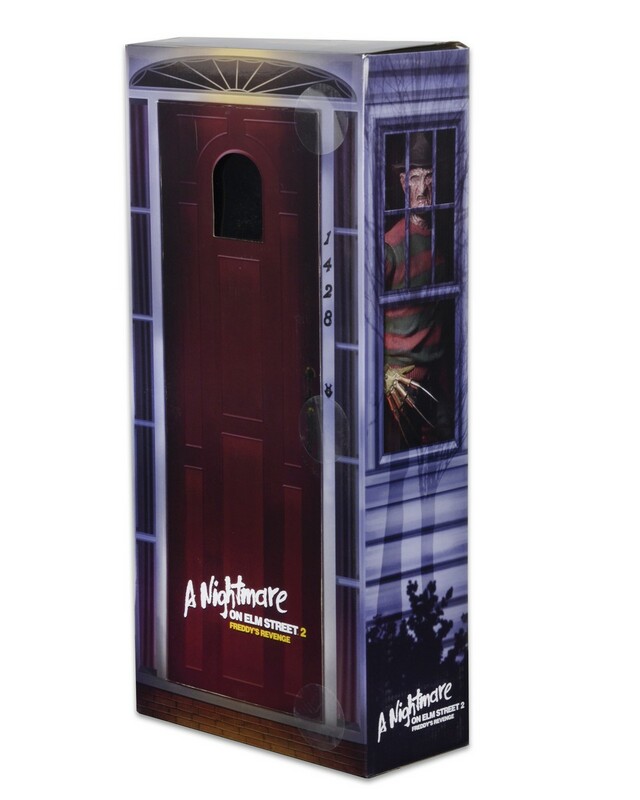 The door on the front of the box actually opens, making it a fantastic display piece. 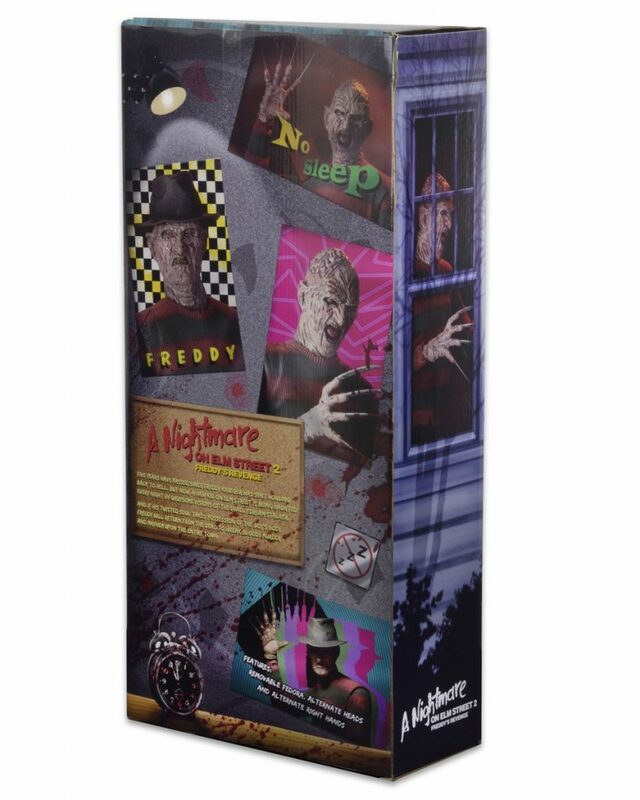 Get a glimpse of the dream master and his awesome packaging below! 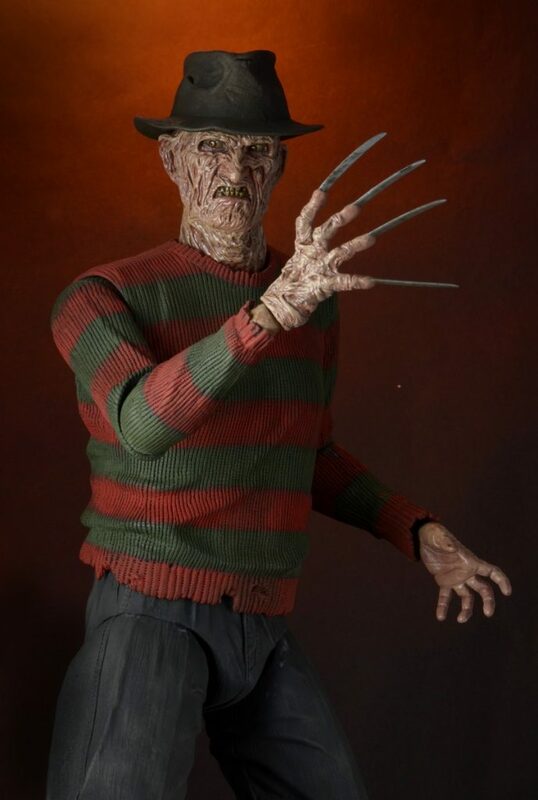 Set to ship in the coming weeks. 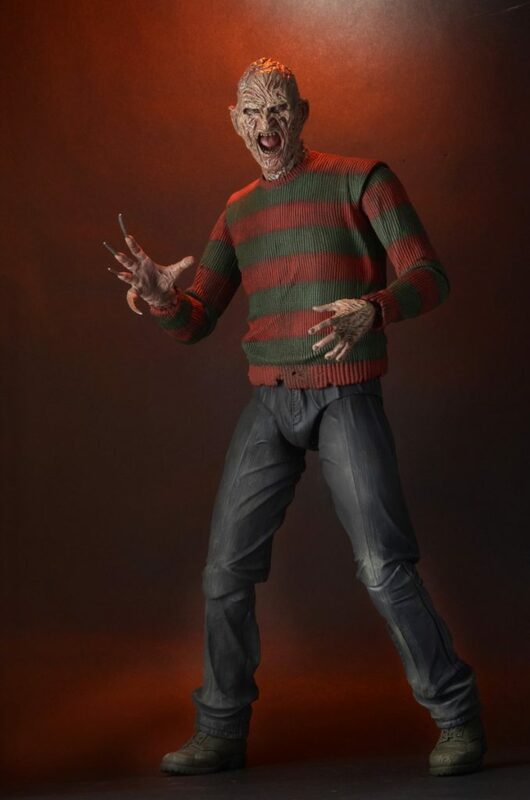 This is the first time the Part 2 version of Freddy has ever been released in quarter scale form. 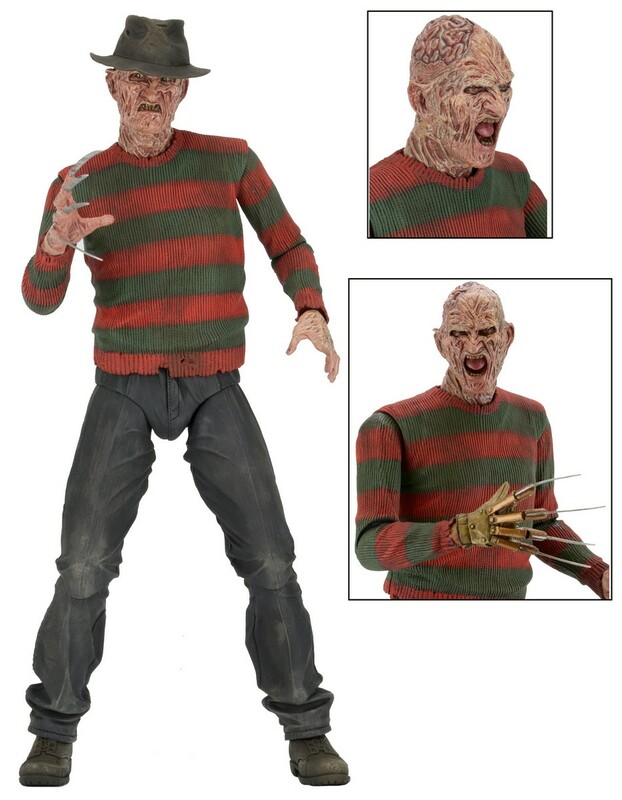 With over 25 points of articulation, the gruesomely detailed figure is highly poseable, plus it comes with an alternate head and two different right hands (classic glove and organic monster hand with blades). 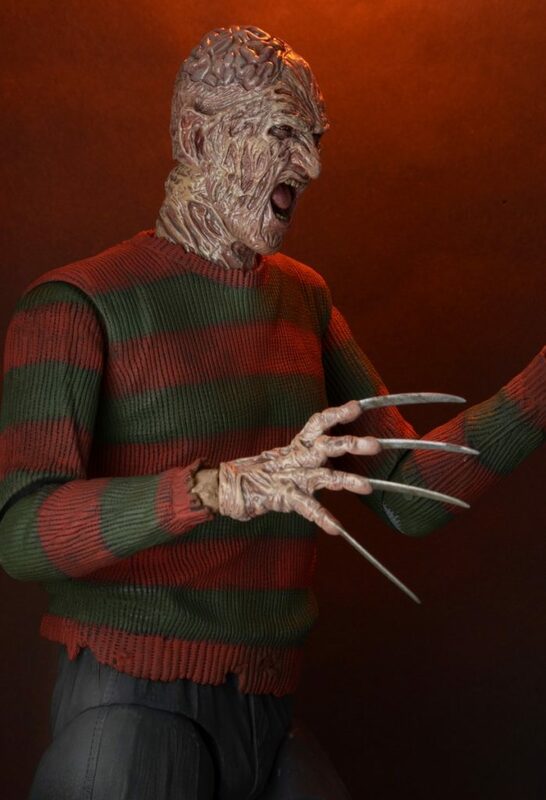 Bring the horror legend to your collection!